A general contractor must first assess the project-specific documents. 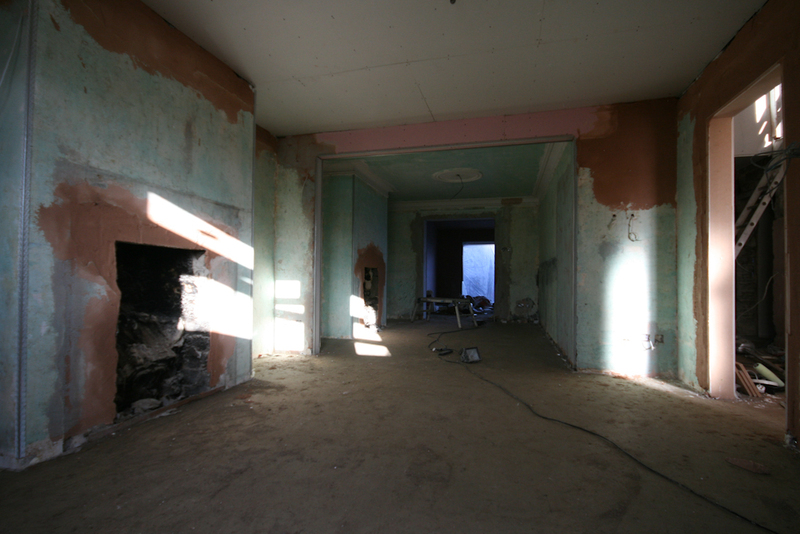 In the case of renovations, a site visit is required to get a better understanding of the project. The contractor will then calculate a price, also called an estimate.